In this hands-on workshop with Charlotte Webb, Lecturer in Maths Education, children will investigate the mathematics behind regular and Archimedean tessellations, and create their own collaborative, geometric art display using tessellating shapes. 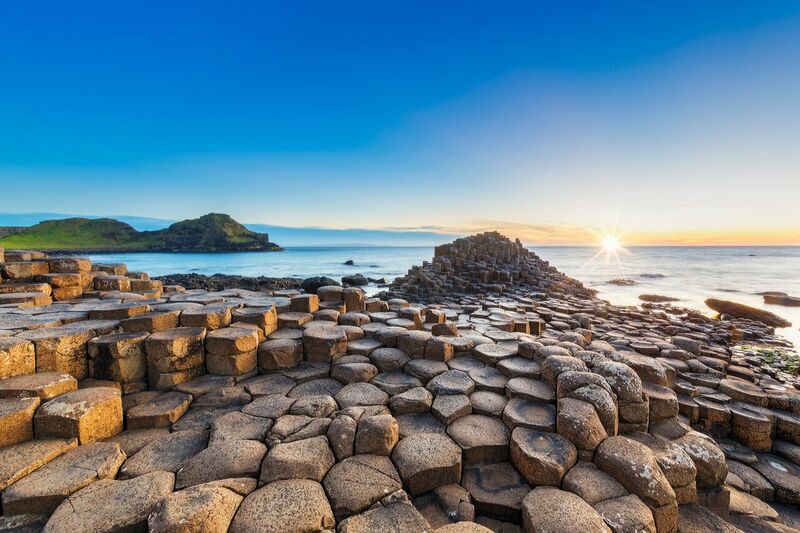 They will also look at a local example of tessellation that helped make the Giant's Causeway one of the wonders of the world! This will be a fun and interesting event and a super way to get a younger audience engaged in maths!